Looking for a luxurious subcompact SUV that will bring style, comfort, and performance to your daily commutes around Westchester County, Yonkers, and Hartsdale, NY? You’ll want to consider these options from two of the best brands in the luxury category: The 2018 BMW X1 and the 2018 Audi Q3. To help you decide which you’d prefer, our team at BMW of Westchester has put together this helpful comparison of the 2018 BMW X1 vs. Audi Q3. The BMW X1 comes standard with a 2.0L 4-cylinder engine that generates 228 horsepower and is paired with an 8-speed automatic transmission. The Audi Q3 is equipped with an engine that makes just 200 horsepower and comes with a 6-speed automatic transmission. Both vehicles come standard with front-wheel drive, or you can upgrade to a capable all-wheel drive system. 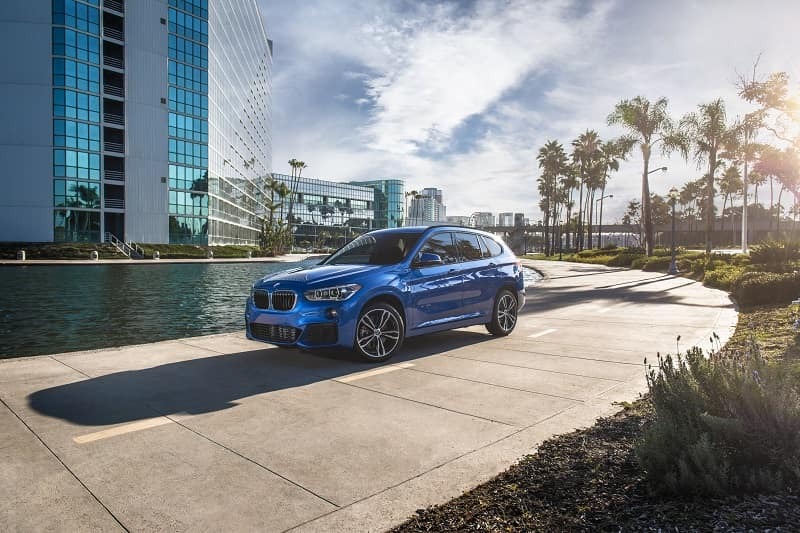 The X1’s xDrive all-wheel drive system comes with three selectable driving modes, so you can customize your ride to your preferences. Choose from: Eco Pro, Comfort, and Sport modes. You can seat five in either one of these 2-row SUVs, and both come with convenient, power-adjustable front seats to help you find a comfortable seating position. Plenty of additional options are available to add, including heated front seats and special front sport seats. In the BMW, you can also add a heated steering wheel and sliding and reclining rear seats. With all seats in use the BMW X1 has 27.1 cubic feet of cargo space in the trunk. When you fold the rear seats flat, however, you’ll have access to a total of 58.7 cubic feet of cargo capacity, which are some of the highest ratings in the class. The X1 also comes with a standard power liftgate for extra convenience. With the Audi Q3, there’s just 16.7 cubic feet of trunk space, which can expand to a total of 50.3 cubic feet. Cargo isn’t the only thing that has more space in the 2018 X1 – there’s also 37 inches of rear legroom in the vehicle, compare to the Q3’s 31.1 inches. Ready to pick out your perfect SUV? 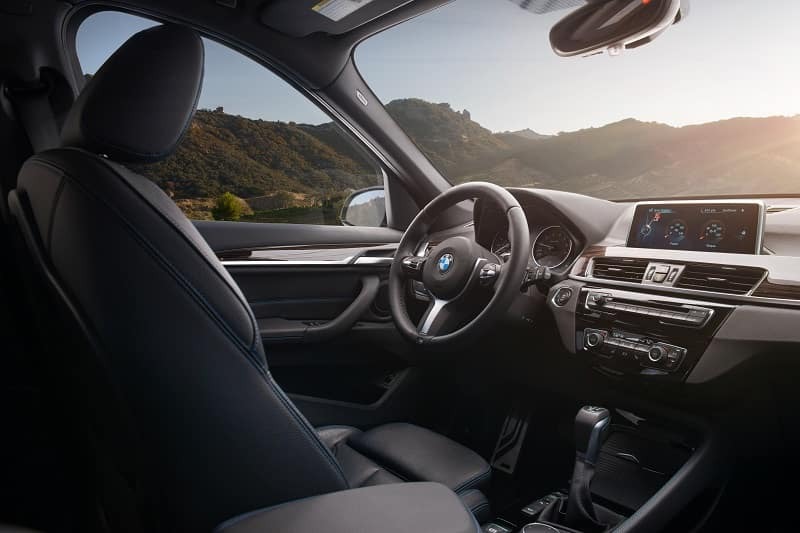 Our team at BMW of Westchester believes that drivers will appreciate the X1’s powerful engine, high-tech features, and incredible interior spaciousness. To learn more about this SUV, contact us today to schedule a test drive and come get behind the wheel for yourself. Get ready to hit the streets of Westchester County, Yonkers, and Hartsdale, NY.